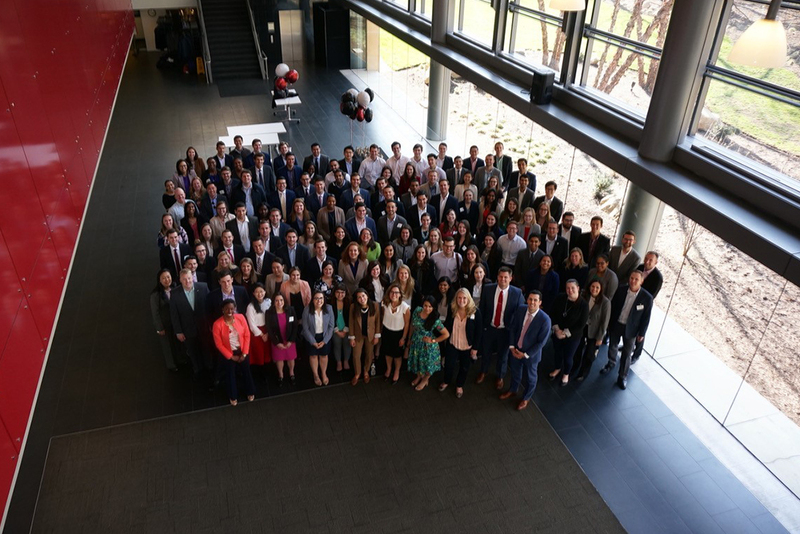 When I became a manager in Vanguard’s rotational Leadership Development Programs, I heard about a very special week in April called Leadership Week. After just a few weeks in my role, I started to receive intriguing invitations to events like Case Club, Inclusion, and a Fireside chat with our CEO Tim Buckley. Additional invites followed for teambuilding activities and fellowship, where I would get to meet and build relationships with all the participants across our development programs – Investment Management, Acceleration into Financial Professional, Emerging Leader, Technology Leadership, Financial Advisor, and MBA. To say I was excited was an understatement! After I enthusiastically accepted all of the invitations, I received the wonderful news that I was chosen to be a Team Advisor for our day long Case Club event. I will admit, my first question was – what exactly is Case Club? Case Club is a day dedicated to defining and analyzing the problem of a chosen case. 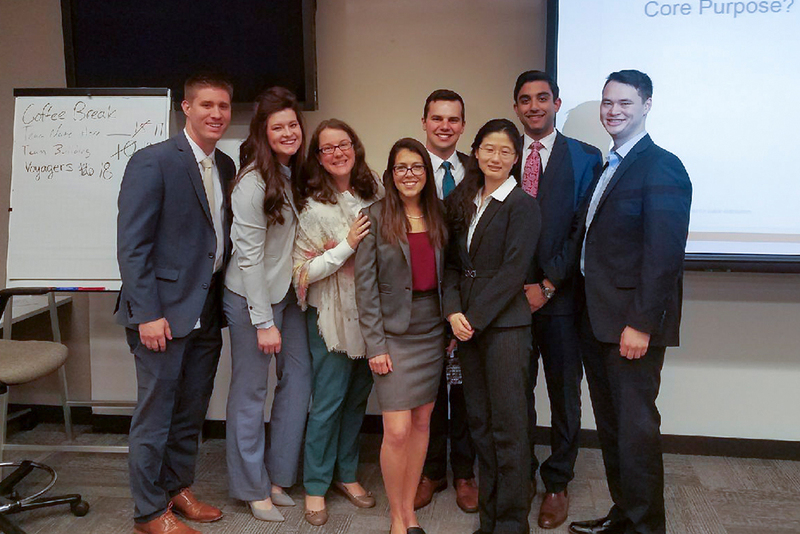 Crew from our leadership development programs work in teams to make creative recommendations for a particular case, and then present their findings to a panelist of tenured Vanguard leaders and our MBA program participants. Building relationships, tons of learning, team building AND a catered breakfast and lunch? Sign me up! As a Team Advisor, I have to be honest – my team rocked! Renamed Team 1.06, for their extraordinary skill and speed during our teambuilding event, my team was compiled of crew from all three US Vanguard sites (PA, AZ, and NC) and multiple programs. Overall, I was impressed with the caliber of thought leadership and collaboration of all participants. 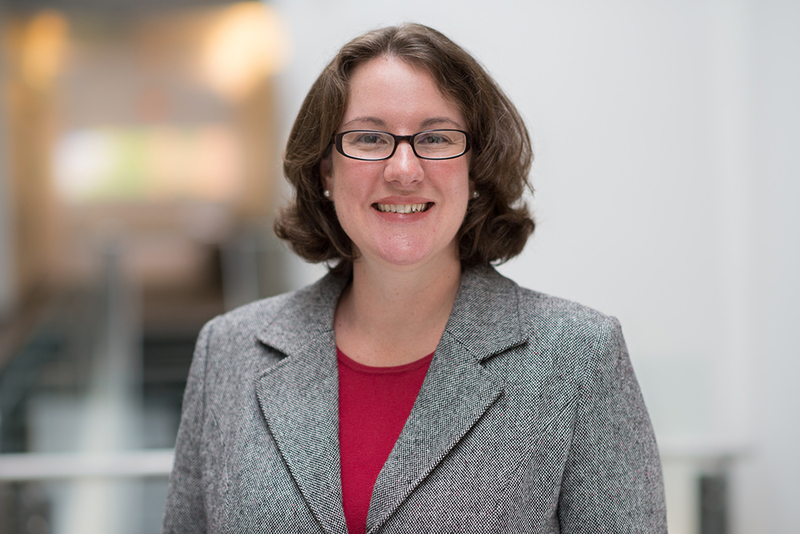 Lindsey G. shared her experience, “Diversity in all aspects is an asset for any company, and Case Club is an incredible example of how Vanguard values this mindset. 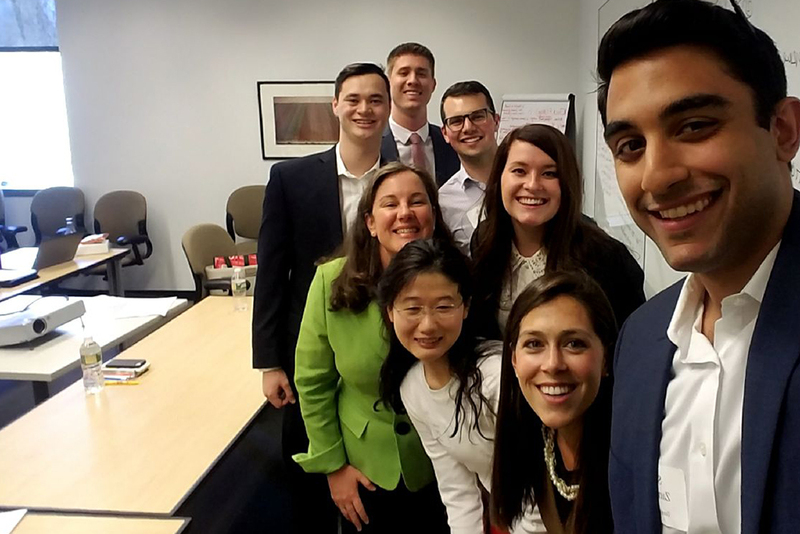 With a variety of backgrounds, knowledge, and experiences, it was a true privilege to brainstorm in such a comprehensive way.” Claire B. echoed, “I especially appreciated the opportunity to work with and learn from my peers in the other specialty programs across all three of Vanguard’s US offices. The seven of us were able to tackle our business case from many angles because of our unique experiences and interests.” I couldn’t agree more with these participants! I was in awe to observe this exceptional group of crew build enriching and positive relationships, leverage their subject expertise with humility, and take a partnered team approach to the problem, all the while still able to challenge ideas and solutions. Lindsey G.’s final reflections are a true testament to Vanguard’s culture of building relationships, teamwork, and creative problem solving, “Sure, we will remember certain parts of the case, but I will never forget my extremely talented teammates and our ability to work together so well towards a common goal.” Way to go Case Club participants! It was an honor and a privilege to coach, support and lead our participants throughout the day. 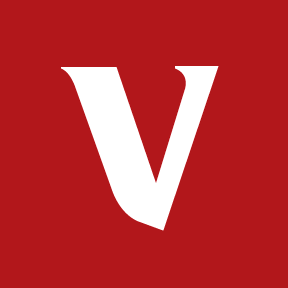 If you enjoyed this post, check out more from our #LifeatVanguard Blog. And if you’re ready for a more rewarding, engaging, meaningful career, learn more about our Leadership Development Programs at www.vanguardjobs.com.